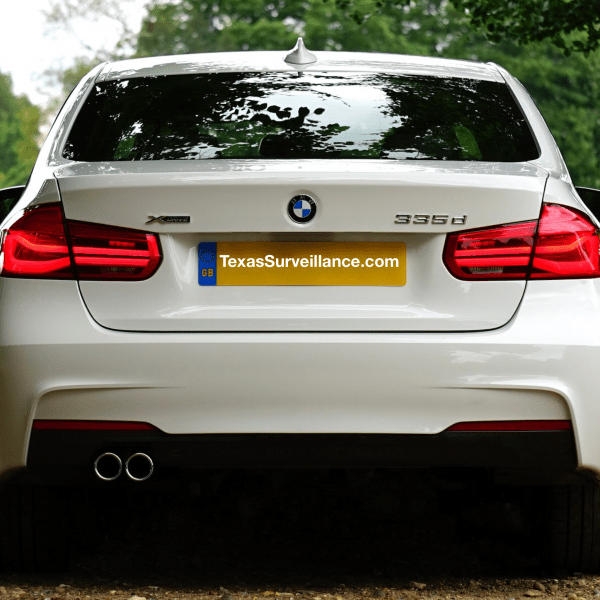 License plate security cameras or LPR cameras are sometimes necessary to capture detailed information on vehicles whether they’re stopped or on the move. Choosing the proper LPR camera is extremely important and here’s what you need to know. LPR cameras cost more than a standard security camera. They have a clear read of license plates daytime and night-time. The surveillance images can be captured while the vehicle is on the move. A standard outdoor security camera can also capture license plates based on its position, but they’re not made to specifically capture license plates, or clearly identify license plates of vehicles while on the move. At TexasSurveillance.com we’ve installed all types of commercial and industrial security cameras and surveillance systems. We’ve been in the business for 24 years and have served government organizations, retailers, building owners, and manufacturers throughout the state of Texas. We are the #1 referred among businesses for LPR cameras or standard security systems for a reason. We know surveillance, have the man power, equipment, and provide the highest quality product best fit for the application location. LPR Security Cameras used to be a “government thing” but now, manufacturers and companies install them in the loading and drop-off dock areas. Building owners install them in parking lot entrances and exists. Apartment owners install them at the entry gates, and a multitude of other places. With advances in security cameras and surveillance systems. LPR cameras have high quality sensors and have become more and more affordable every year, making it easier than ever to have an LPR security cameras system install by just about anyone, not only government. Not sure if you need LPR cameras or standard security cameras? We do! We provide each client that contacts us with a detailed on-site assessment and we put our experience to work for you. If interested in securing your business or building, give us a call and we’ll be happy to help you by visiting the application site and discussing the best options available for your particular needs. This entry was posted in Asset Protection, Monitoring, Security Cameras, Security Cameras Houston, Security System Maintenance, Surveillance at Work and tagged business surveillance, delivery dock cameras, industrial security, license plate cameras, outdoor dock cameras, security for business, texas commercial security. Bookmark the permalink.